The screen is ideally split into two sections. At the top half the user appears. While on the bottom half, the user's friend appears. 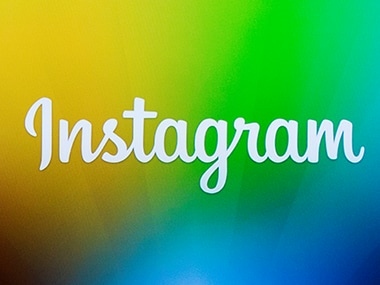 In 2013, Instagram moved from an app-only platform to a full-feed experience for web users. Through the years, they have made many intricate changes to the service. 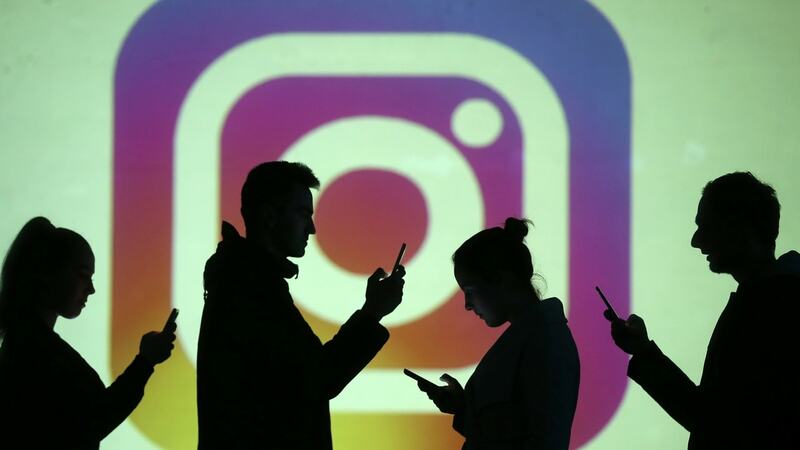 Instagram has updated its Android and iOS mobile app with two new features: Caption editing and a People tab. The update is already available for download on the Google Play Store and the Apple App store.